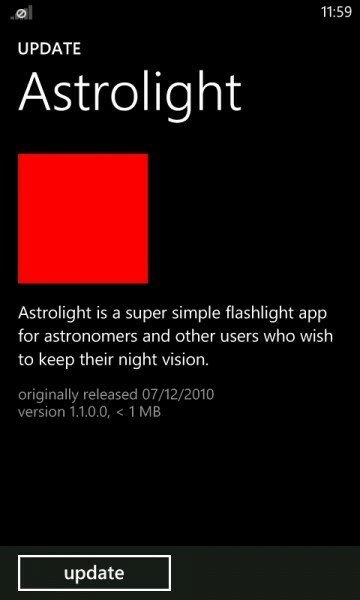 My Astrolight red flashlight application for astronomers has been updated with new support for Windows Phone Mango. Astrolight stays true to the simple design that works so well, but now supports better multi-tasking as well as a very slight fade in animation on launch. 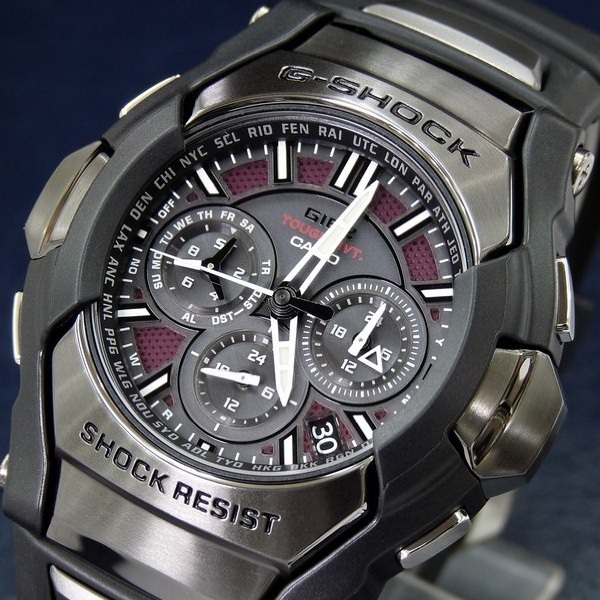 Get it from the Windows Phone Marketplace now!